We’re in the beginning of September and the week number of the year is 37. Not sure you have week numbers in your calendar, but if you do you already know this. 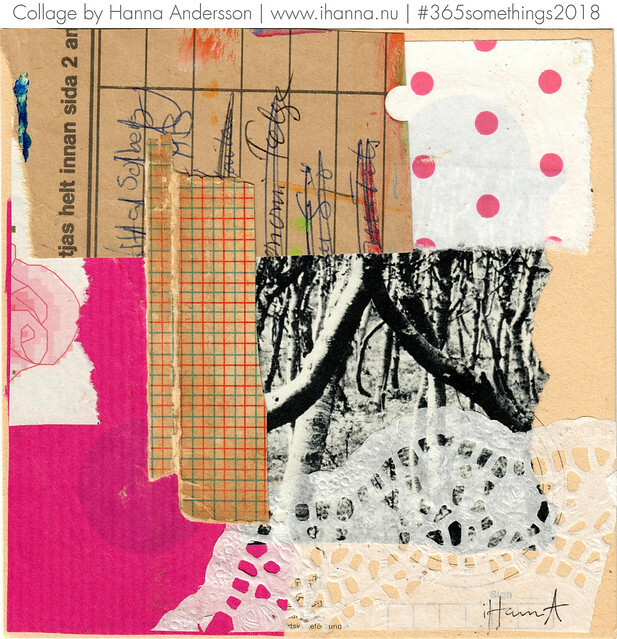 But on posting my collages for 365 collages in 2018, I’m on week 34. So if I could post just three more weeks this week, I’d be caught up. That isn’t really realistic, but at least I know what I am getting closer to getting caught up again. But tomorrow we’ll take a break from collages for a VLOG – a.k.a. video log. I’m excited. I hope you’ll be too. Open Season, collage by iHanna. I will be sharing my very first vlog tomorrow (Yay!). It is something I’ve been wanting to do for many years, so I’ve collected video clips everywhere, without getting to the point where I share them. But now I’ve edited the first one! So stay tuned, subscribe to posts via e-mail (although embedded video is often not visible via e-mail, but then all you need to do is click the header in the e-mail to come visit and see the embedded video material) or check your RSS Feed Reader for a new blog post tomorrow! Or just watch this space. 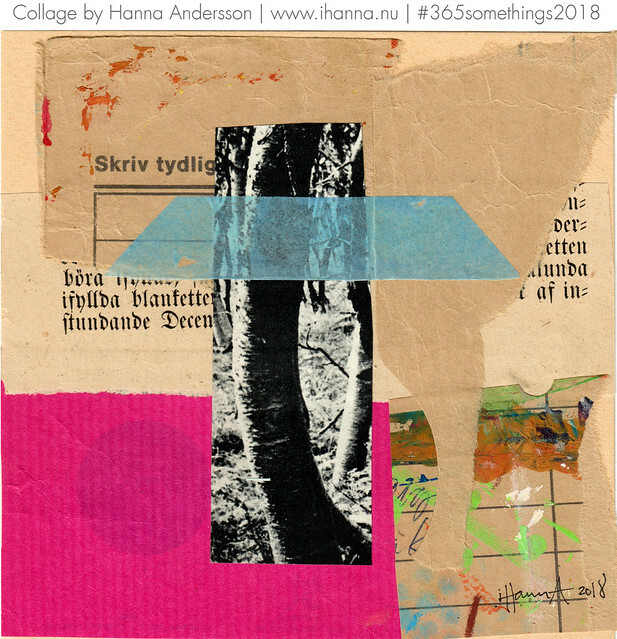 Here’s seven new collages for now. Branch Out, collage by iHanna. 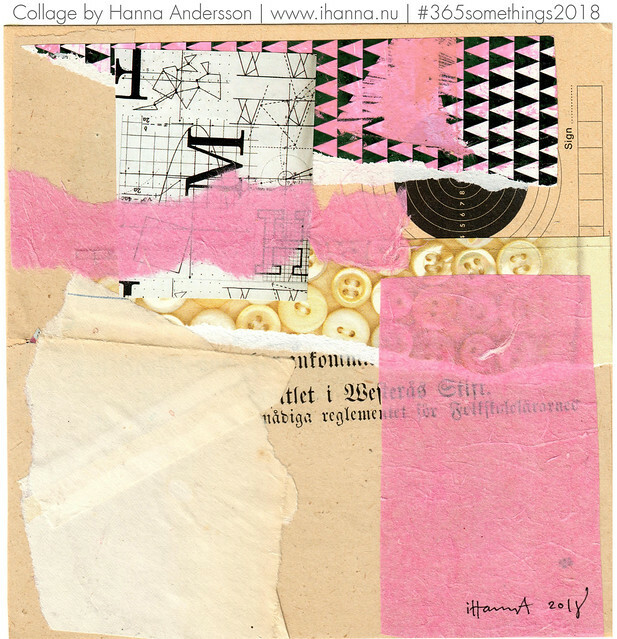 Invest for the Future, collage by iHanna. 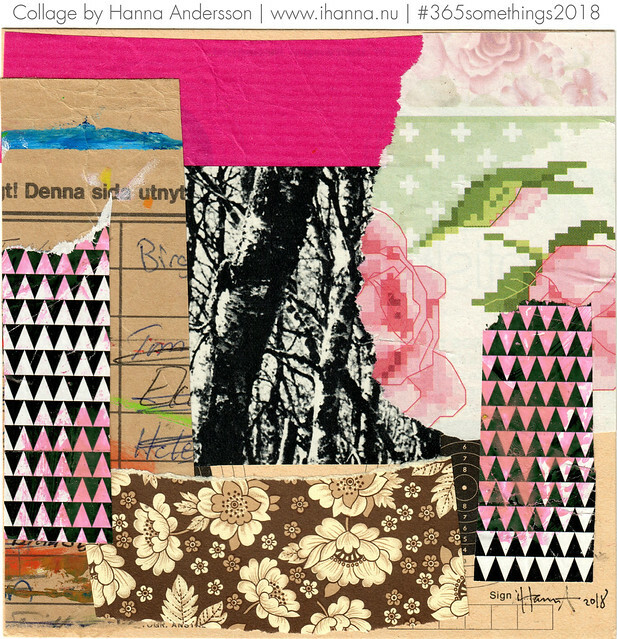 The Attic Window is Open, collage by iHanna. 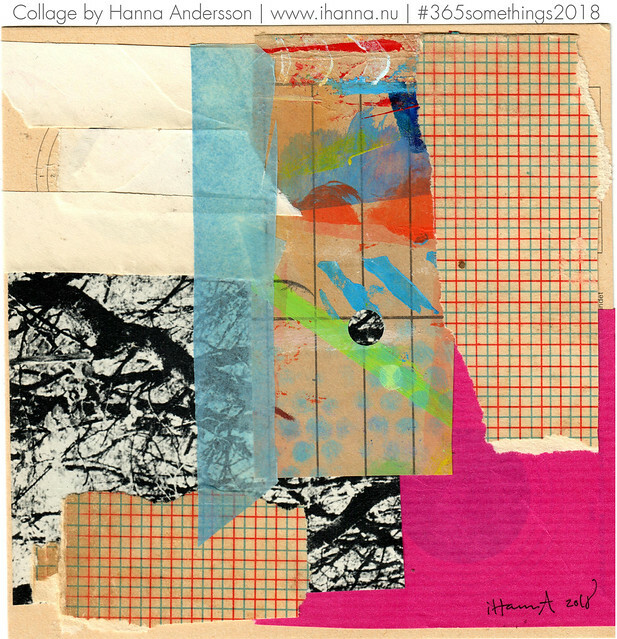 Sleepless Trees, collage by iHanna. 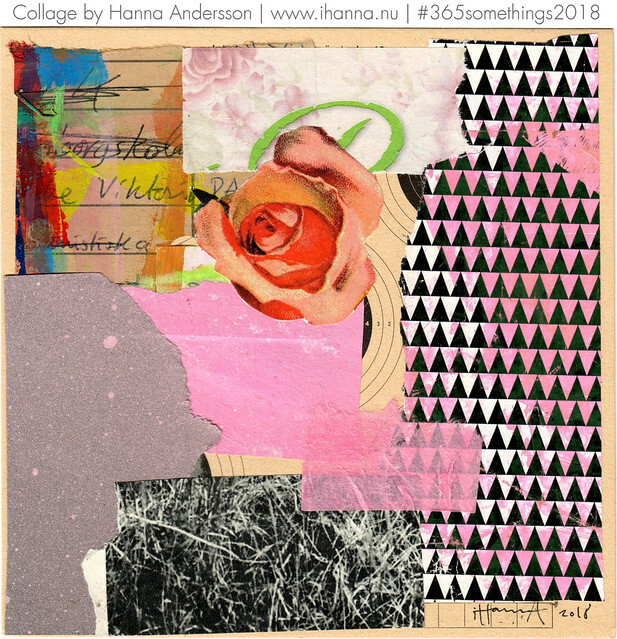 Nature’s Repetition , collage by iHanna. 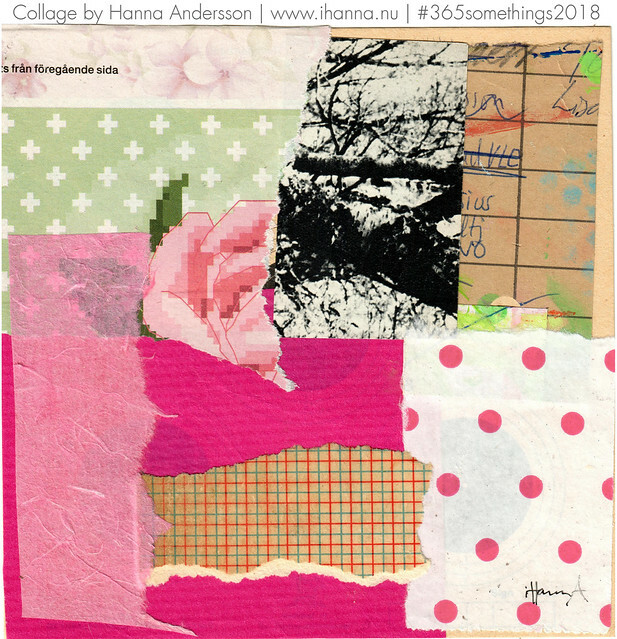 Clear Path, collage by iHanna. Yay for more pretty collages! And I can’t wait to see your blog! So exciting!